This beautiful pull over shirt is a casual weekend staple! We think it looks great simply paired with jeans and cosy gilet! 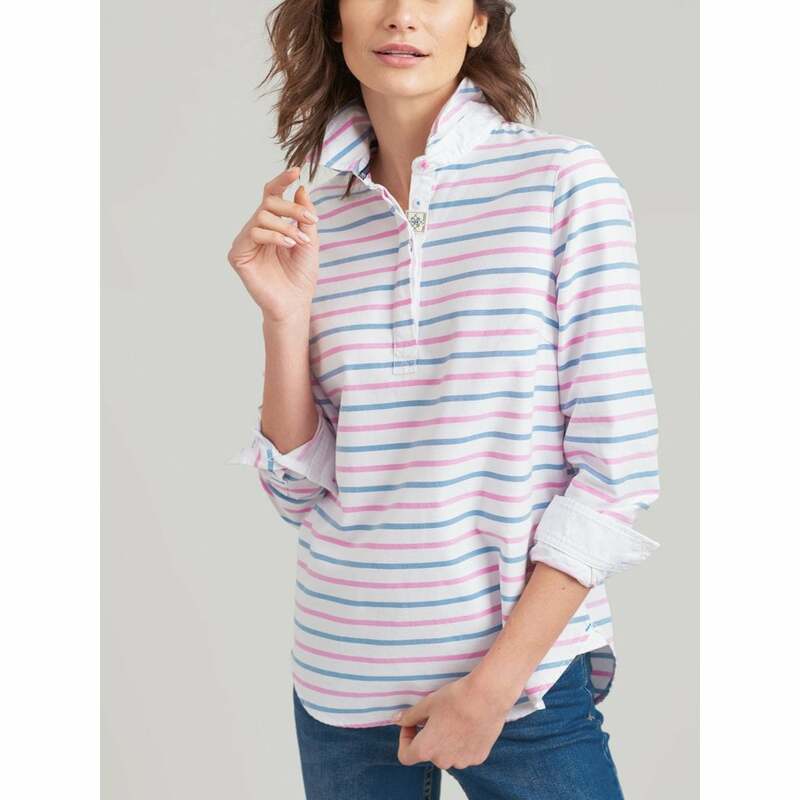 With Long sleeves, colourful stripes and cut from the softest of cotton, this lovely shirt is easy to wear, and effortlessly stylish!